Dr Robyn Eversole writes books for development professionals and books for children. People often ask if I am the same person. The answer is yes! I am from West Virginia and now live in Tasmania, Australia. I love to write and to talk about writing. 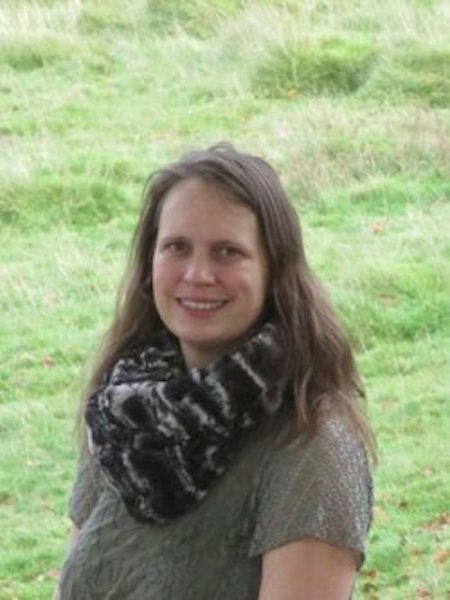 If you are interested in KNOWLEDGE PARTNERING FOR COMMUNITY DEVELOPMENT and other books about social and economic development, please see this Routledge author page: https://www.routledge.com/authors/i12209-robyn-eversole or view Robyn’s profile at the University of Tasmania: http://www.utas.edu.au/profiles/staff/ird/featured-profiles/robyn-eversole. If you would like to contact Robyn directly or book her for an event, please see her Facebook author page at https://www.facebook.com/Robyn.Eversole.authorpage/ or email her at: creek@activ8.net.au.